Read below to see how effective vacuum evaporation is over other methods. Vacuum evaporation is a physical vapor deposition process that utilizes the free space of a vacuum environment in order for the material from the thermal vaporization source to reach the substrate. Why this is important is because the collision of the gas molecules will ultimately affect the substrate. Taking place in a controlled environment, such as a vacuum, the substrate therefore won’t be altered in any way. Although this is a popular method, there are always two sides of the coin. Here are some advantages and disadvantages of using a vacuum evaporation system to deposit. 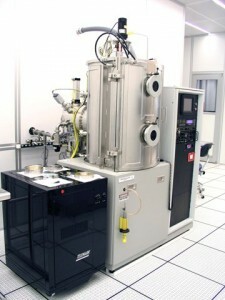 Typically high-purity films can be deposited from a source material with high purity. The source of the material that is going to be vaporized onto the substrate can be a solid in any shape or form. The versatility of this method trumps other deposition processes. Also, when deposition is not desired, masks are utilized to define the areas on the substrate for control purposes. Out of all of the physical vapor deposition processes, this option is ultimately the cheapest and can still provide sufficient thin film vacuum coating. There is poor surface coverage when it comes to line of sight unless the fixture is properly working in conjunction with the movement. Also, this affects the thickness of the film on complex surfaces. Because of the lack of movement and sight, unevenness and inaccurate deposition may occur. The usage rate of the source material is often times low. Depending on this usage rate, high radiant heat loads can occur within the deposition system. This will affect the substrate’s film quality and overall appearance. 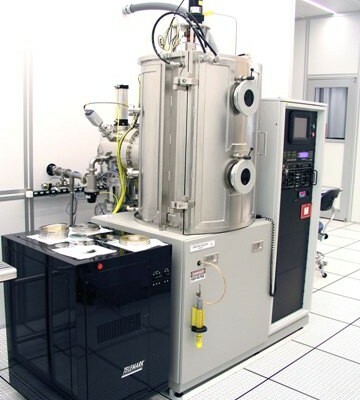 Denton Vacuum, LLC offers a wide variety of thin film deposition vacuum systems for thin film evaporation procedures.